Krill Oil is a sustainable, marine source of highly bioavailable Omega-3 fatty acids. 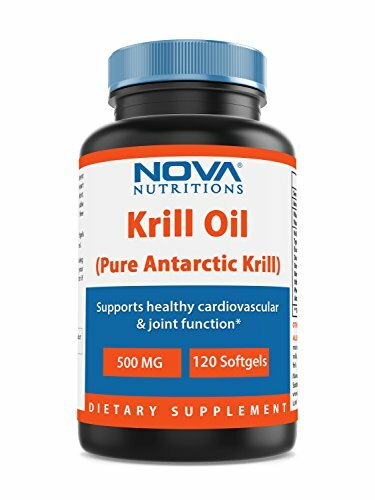 Krill Oil is rich in Omega-3 fatty acids (EPA and DHA) that are naturally bound to Phospholipids, thereby providing enhanced bioavailability. Krill Oil is also rich in Astaxanthin, a powerful antioxidant, that works synergistically with the phospholipid-bound Omega-3 fatty acids to support heart, cognitive, joint, and women's health.